Join us to celebrate the launch of Susan Flood and Tom Williamson's new book. 2018 marks the bicentenary of the death of Humphry Repton, one of the most important and prolific of English landscape designers. 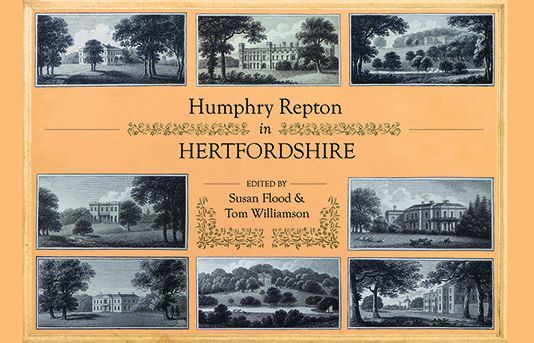 Come and join us at Hertfordshire Archives and Local Studies to learn more about the life and work of one of our best known landscape designers and meet the authors of our latest book Humphry Repton in Hertfordshire.